The relationships you have with your vendors can play a critical role in the successful functioning of your staffing firm on many levels – operationally, financially and culturally. Investing time and energy into building positive working relationships with your vendors can impact your staffing firm’s growth and allow your team to acquire the tools and confidence they need to succeed. When it comes to vendors, often staffing firms fall short in maintaining steady, two-way communication with their points of contact. While your vendors likely check in regularly with your team, it’s equally important for your firm to initiate contact and express any questions or concerns that arise. Establishing open, two-way communication will allow your vendor to address any issues you may be experiencing with their service or product, so time or money aren’t wasted. Creating a regular dialogue with your vendor is key to maintaining maximum productivity and using their product or service to its fullest capacity. 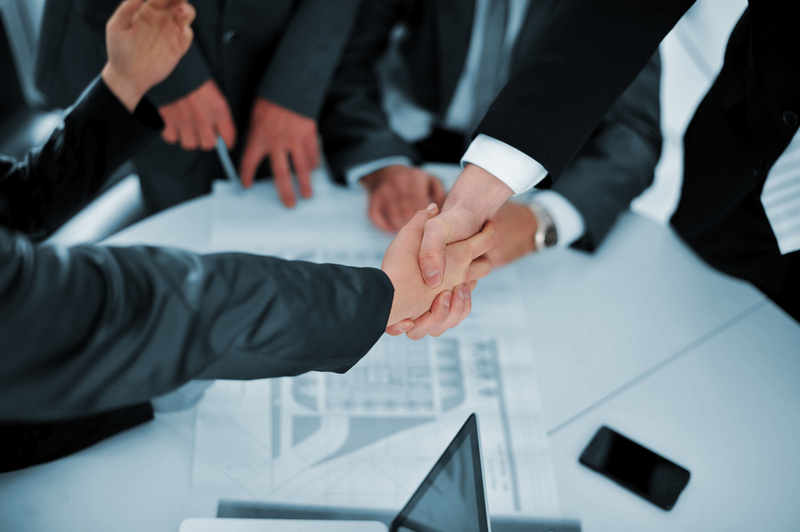 As you begin working with a new vendor, it’s easy to let formalities fall to the wayside. However, it’s critical that your leadership team sets expectations with vendors from the start. This involves meeting with your vendor to discuss procedures, deadlines and projected outcomes. To ensure successful results, both the vendor and your team must have a mutual understanding of goals, objectives and expectations for the relationship. Learn everything the vendor has to offer. To get the most out of your vendor relationships, it’s important to learn everything the vendor has to offer. Before you sign a contract, take the time to explore all the perks of the product or service and make sure you’re getting the most value for the cost. Most importantly, you’ll want to assess how well the vendor will meet your business needs and contribute to your goals. Educating your team about what the vendor promises to deliver will ensure you’re making a smart and meaningful investment in your staffing firm’s growth. Looking for a new technology vendor? Contact TrackerRMS, a leading cloud-based Recruitment, Applicant Tracking and CRM software provider serving the recruitment industry.